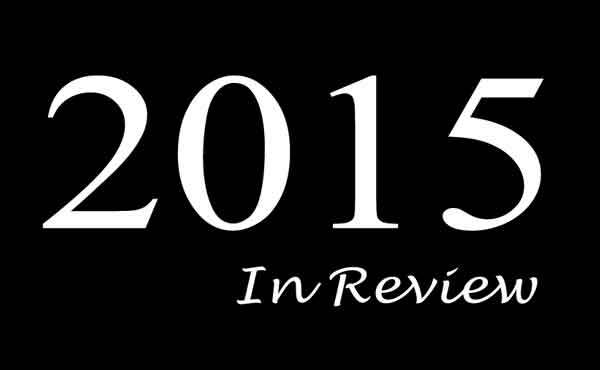 2015 was a great year! 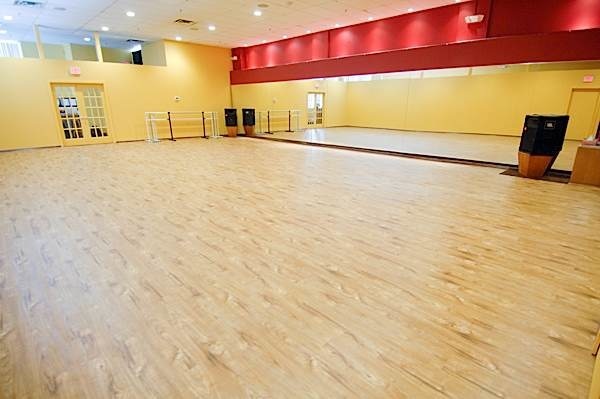 Our year started in a new location in Norwalk, Dance Dimensions at 15 Cross Street. This new location was twice the size of the former studio and took the West Coast Swing, Hustle, and Salsa dances into the 21st century. A new dance floor really helped our big dance classes. 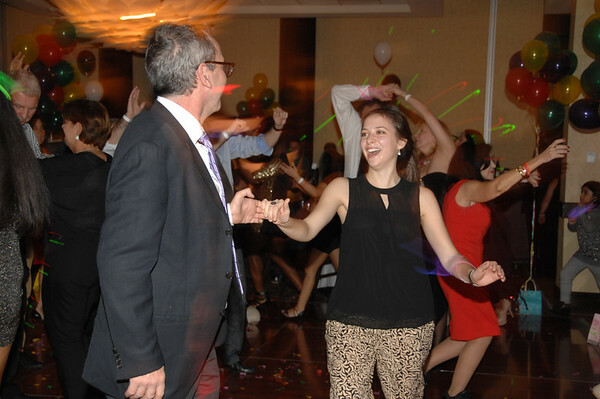 The dance events we attended as a community brought everyone together and Dancing New Year's Eve CT was a success once again. Even Charlotte made great strides (literally). Unfortunately, a slick dance floor and consistent snow storms made the first part of the year challenging. By February a new dance floor was installed and all we had to do was wait for the snow to stop…we waited until March. But once the snow stopped, the people started dancing. Hustle maintained its base even though the class felt modest in such a large space and West Coast Swing became the talk of the town. 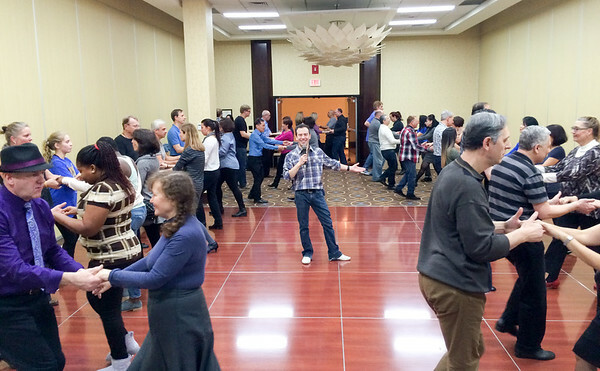 During West Coast Swing dancers got to enjoy 8:30pm pre-intermediate classes during the months of March through June. In that time, we worked on Connection, Different Hand-Holds, and Musicality. These classes were designed to be an “elevator” for newer students who needed to understand and obtain the concepts for our more advanced classes. By June our classes were packed with 50 people. 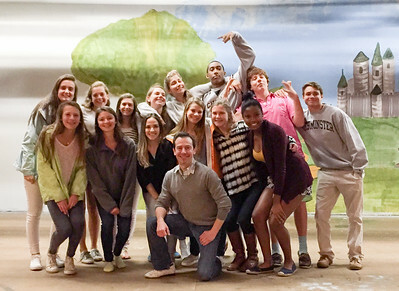 In April, I was invited to give two beginner West Coast Swing lessons to the students at New Country Day School. It was a fun and fulfilling experience. I hope that their brief exposure to West Coast Swing will increase their curiosity and awareness of Swing dancing as part of our American culture. 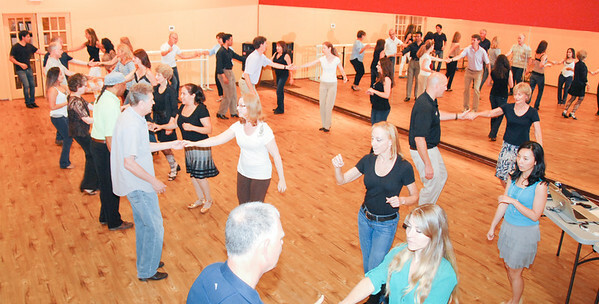 During 2015 we went to only the best dance events in the Northeast: Freedom Swing, Boston Tea Party, Swingin' Into Spring, and Swingin' New England. The year isn’t complete without the amazing Dancing New Year’s Eve CT. 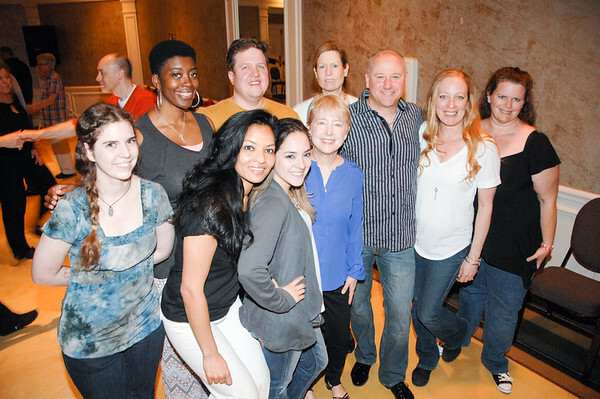 This year was a great success and we can’t wait to ring in the next year with you. Time does not stop and it certainly did not for Charlotte. 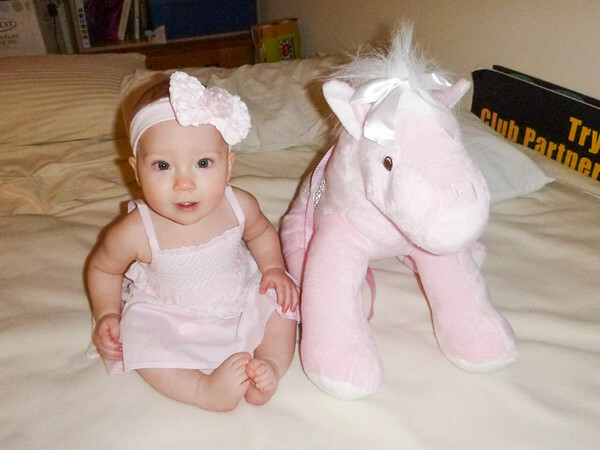 At the beginning of 2015, Charlotte was 7 months old. By Dancing New Year’s Eve CT, she was 1 year 7 months. It was an incredible growth of mental and linguistic ability. 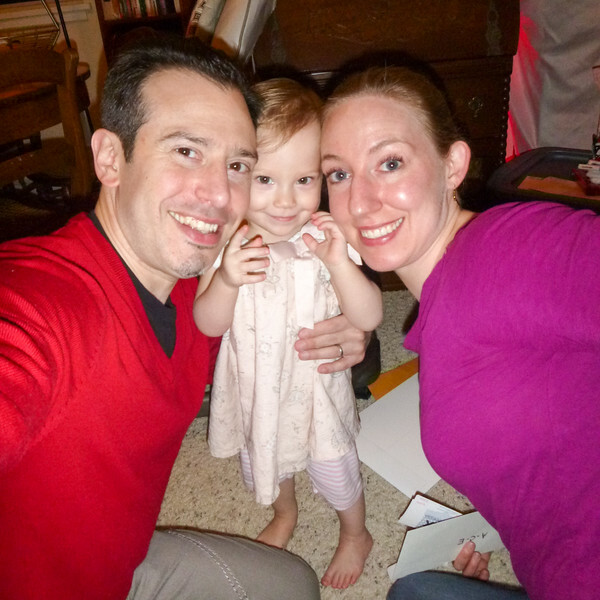 At the beginning of 2015, Charlotte was mastering crawling and standing, by the end of the year, she was running around and working on counting.